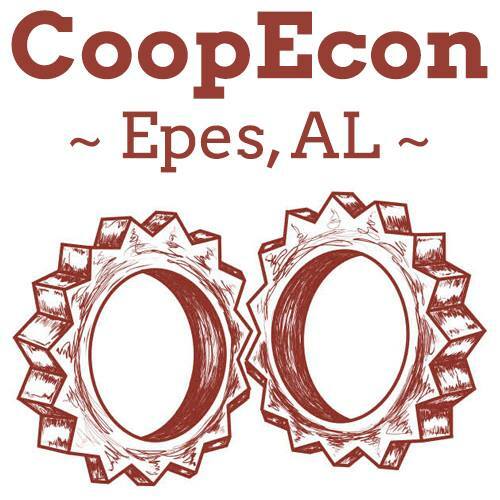 CoopEcon 2018 is the fifth gathering of a coalition of Southern Grassroots organizations and their affiliate partners. This network of organizations is working towards promoting and launching sustainable cooperative economies. The work of these organizations is inspired by the rich history of social justice struggle in the South and looks to the cooperative examples of Mondragon, Spain, and the Emilia Romagna area in Italy for guidance. CoopEcon 2018 will continue to lay the foundations of an economy rooted in cooperation and democratic ownership, one that meets the needs of all, particularly communities including African-Americans, Native Americans, immigrants, women, youth, low income whites, LatinX, and formerly incarcerated people located in the historic US South, which includes Alabama, Arkansas, Florida, Georgia, Kentucky, Louisiana, Mississippi, North Carolina, Oklahoma, South Carolina, Tennessee, Texas, Virginia, and West Virginia.